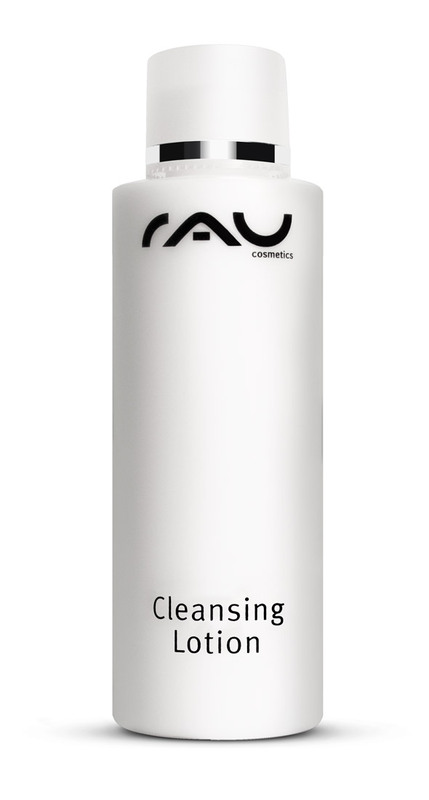 Our skin-caring and rich O/W emulsion RAU Cleansing Lotion is suitable for normal and dry skin. The main active ingredients in our cleansing milk are high-quality stinging nettle extract and wash active substances/surfactants. This composition of active ingredients softly but thoroughly removes impurities as well as facial and eye make-up and gives you the feeling of fresh and well-cared skin. Let your skin breath and enjoy the feeling of a deeply cleansed face. pH-value: ca. 7. Made in Germany. Application: Apply the lotion on your skin and massage it in lightly. Afterwards, take it off with warm water or compresses. 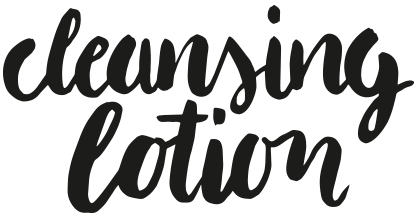 Related links to "RAU Cleansing Lotion 200 ml - Facial Cleansing with Stinging Nettle and Fruit Acid"
Customer evaluation for "RAU Cleansing Lotion 200 ml - Facial Cleansing with Stinging Nettle and Fruit Acid"